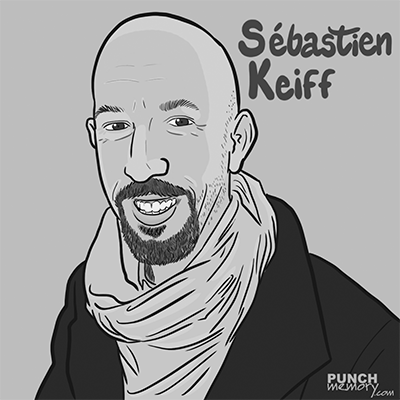 Sebastien Keiff holds a Master’s in International Economy from Stockholm University and a Master’s in Territorial Management of Sustainable Development from the University of Toulouse. For the past 15 years, he has specialized in the development of co-constructed territorial observation systems. In 2008, he was put in charge of citizen participation for the Mission Agenda 21 of the Conseil départemental de la Gironde, where he moderated and accompanied some 100 citizen participation mechanisms. He is also a member of the network Together International, and the founding member and secretary general of Together France.